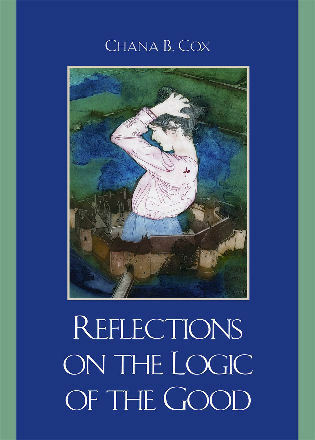 The problem of radical doubt has threatened the commitment to ultimate truth in many cultures and periods. 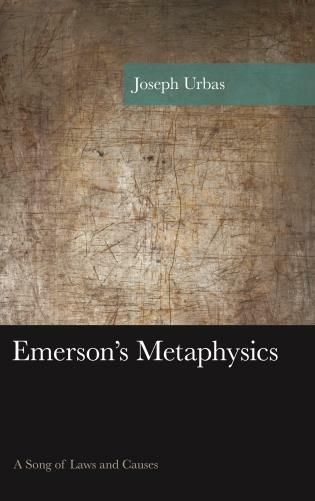 In Reality, Religion, and Passion, Jessica Frazier compares two thinkers who sought to restore philosophy's passion for truth in cultures threatened by the dispassion of radical doubt. 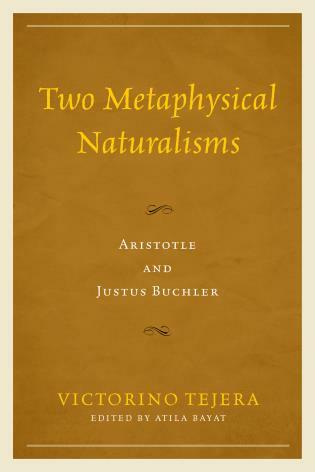 In these complementary but divergent philosophies from Europe and India, each grounded in a transcendental metaphysics that sees consciousness as the basis of reality, two different ethics of vitality and passion take shape. 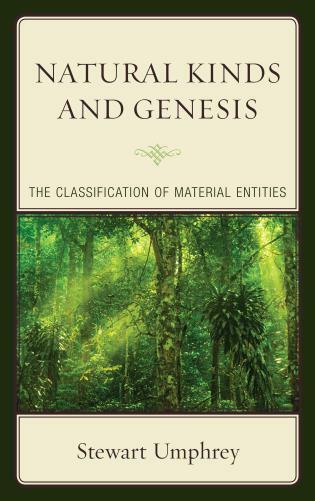 Jessica Frazier is a research fellow at the Oxford Centre for Hindu Studies. 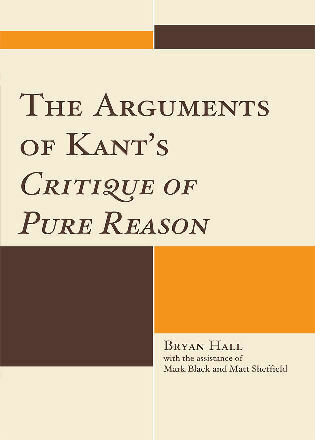 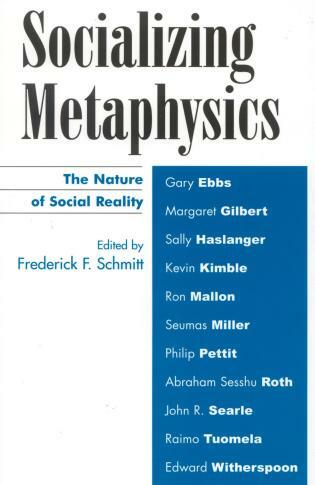 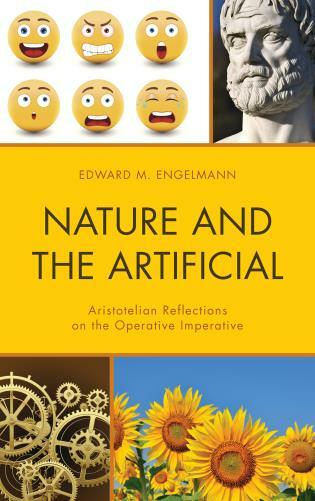 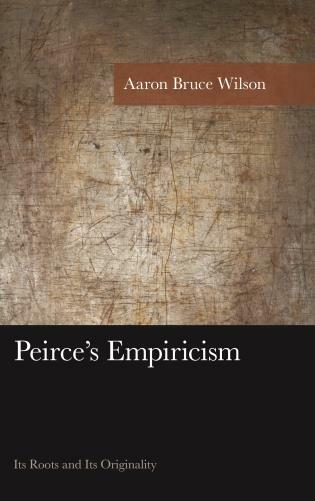 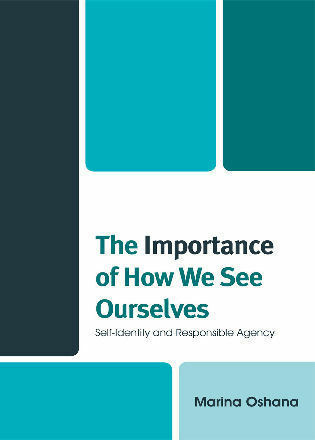 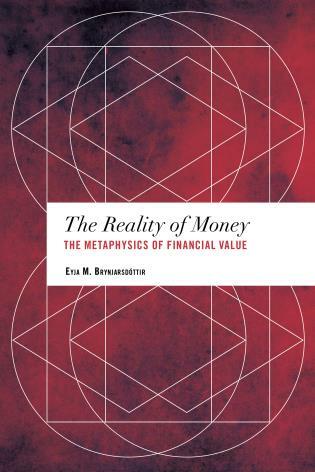 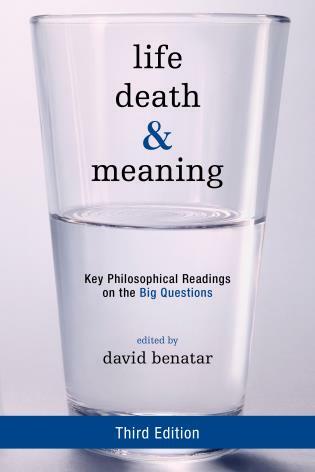 This is an excellent book and a fine example of comparative philosophy at its best. 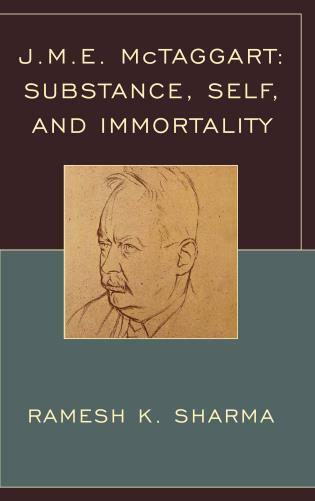 It is delightful to see someone reading Hans Gadamer and Rupa Gosvami together with such fruitful insights. 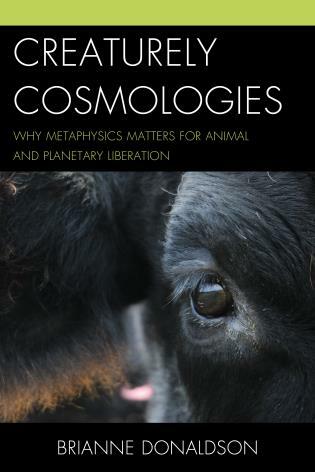 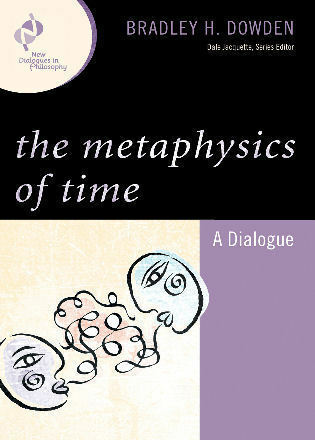 This is the most sophisticated treatment of Rupa Gosvami's metaphysics that I have ever read. 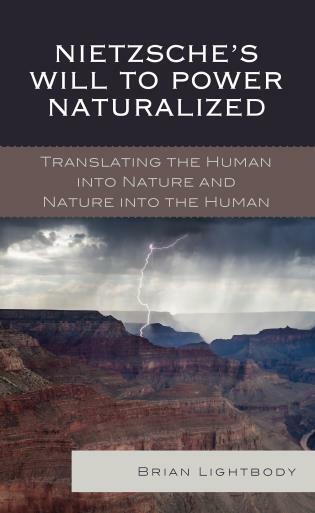 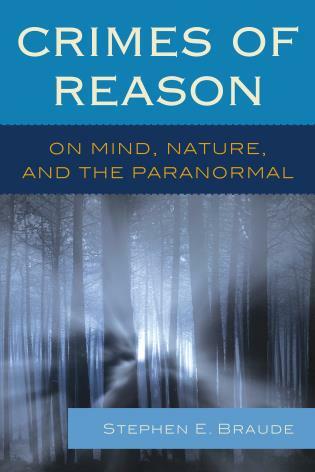 By grappling deeply with the philosophies of both these major thinkers, Frazier has done a great job of offering us new ways of considering the relationship between ultimate reality and human desire. 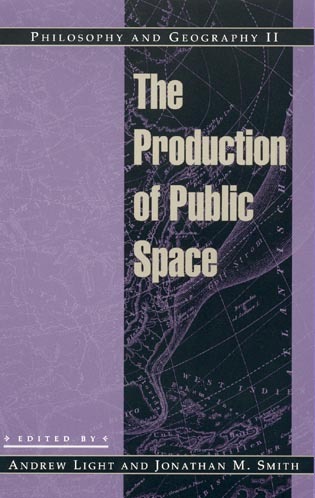 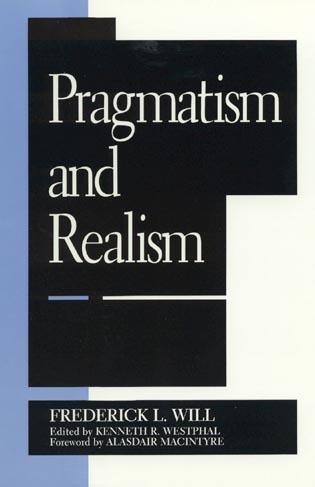 Frazier shows how Heidegger's heir, Hans-Georg Gadamer, uses metaphysical insights borrowed from Plato, Aristotle, Hegel, and Heidegger as the ground for an ethics of "play" which casts a uniquely positive light on the finitude and flux of the postmodern world-view. 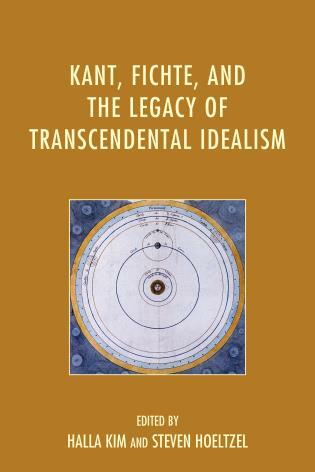 Complementing this continental European position, the work of Rupa Gosvami, a poet-theologian of early modern India develops a similar analysis of phenomenal reality into a philosophy not of play, but of passion. 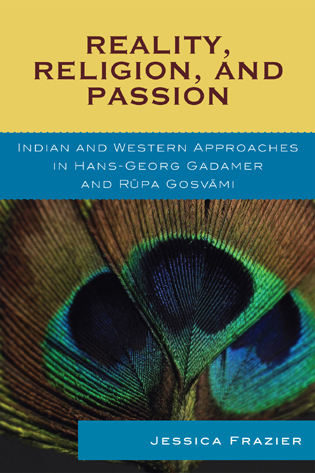 From Gadamer's philosophers and poets, to Gosvami's amorous goddess Radha, both visions see salvation in a renewed passion for truth. 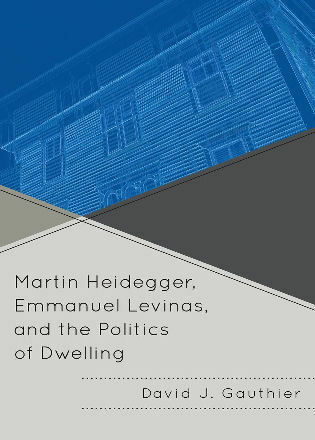 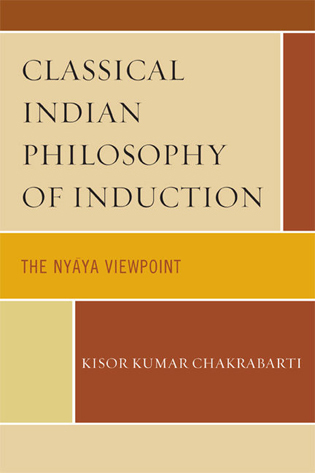 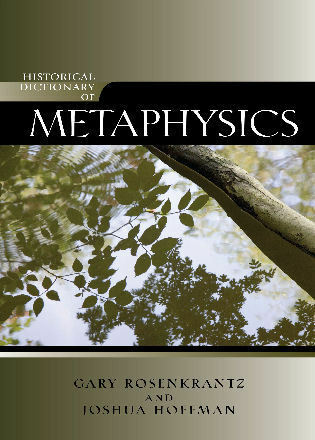 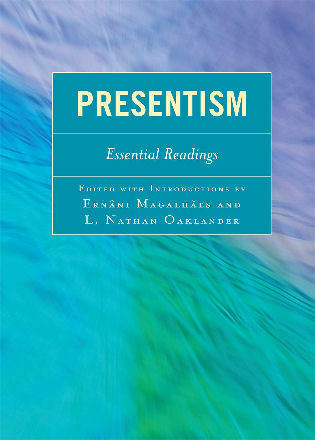 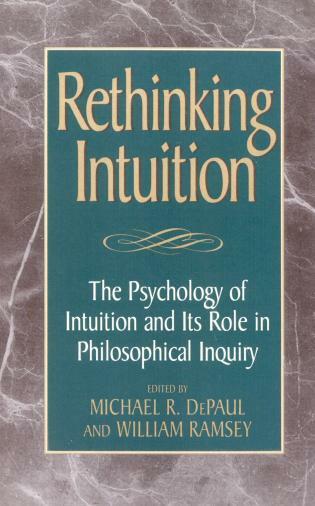 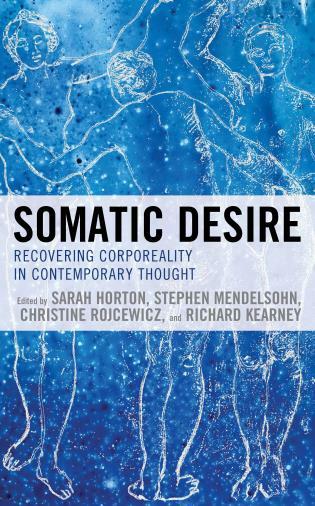 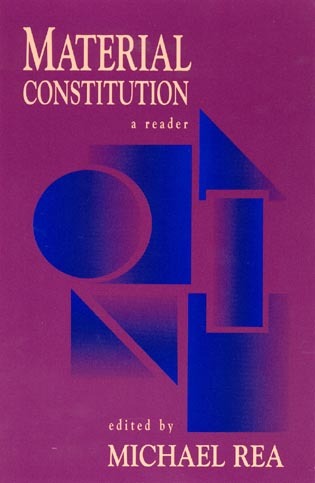 This journey toward a viable philosophy of life touches on a range of debates in Western philosophy and Indian religion, including the nature of philosophical and religious truths, the perceived goals of philosophy, the history of emotion in reason and religion, and the development of phenomenological accounts of subjectivity. 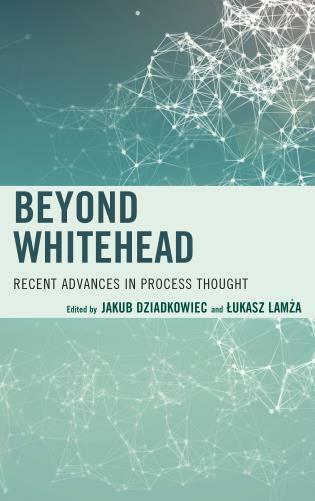 It establishes a model for comparative philosophical methodology, and aims to contribute to a multicultural history of religious and philosophical reasoning. 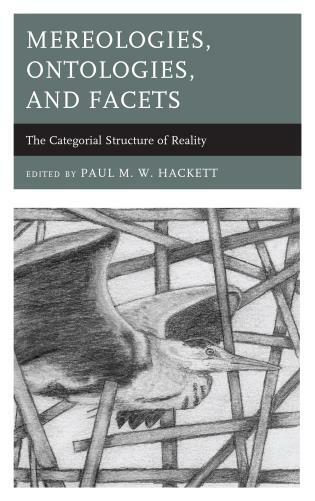 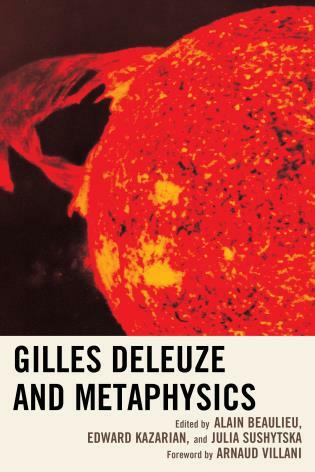 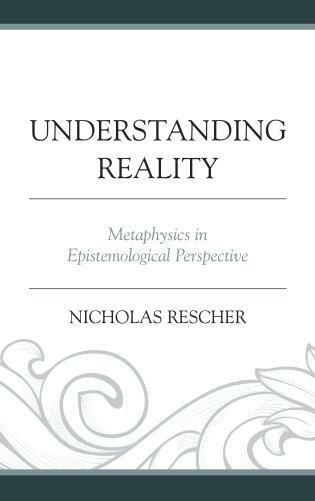 Above all, this book addresses Badiou's challenge to rediscover "the passion of the real" and Heidegger's injunction to all thinkers to "seek the word that is able to call one to faith."